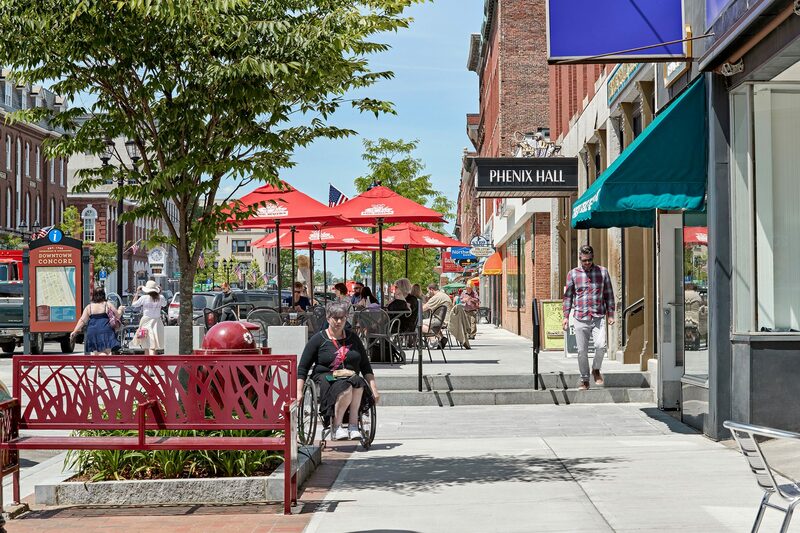 CRJA-IBI Group collaborated with the project engineers, the City of Concord, and Main Street Concord, Inc., on studies for redesigning the City’s historic Main Street. 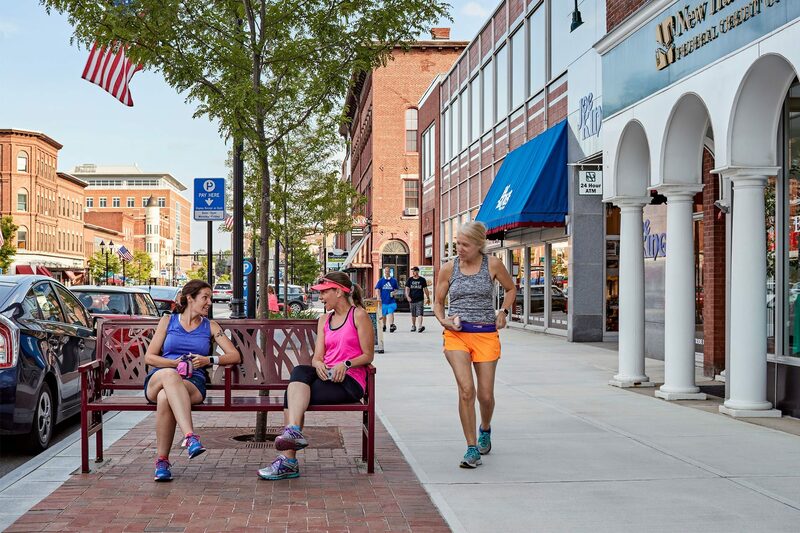 One of the goals of the revitalization project was to have it serve as a catalyst for the regeneration of Concord’s retail core. 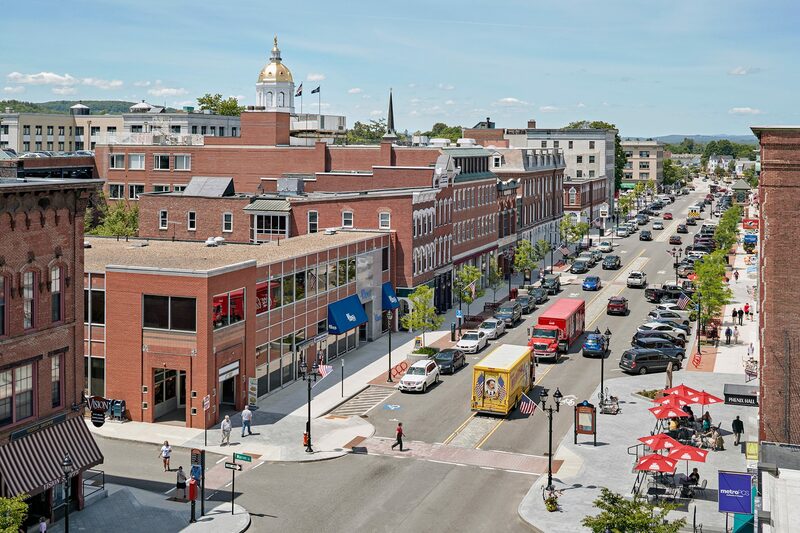 By creating an attractive, comfortable, safe, vibrant and sustainable setting, as well as a destination for residents and visitors alike, the improvements will help to preserve and enhance the economic vitality of downtown Concord. This was achieved by reducing the vehicular travel lanes from four to two, considerably widening the sidewalks, and creating gathering spaces that can facilitate public art, small pocket parks and events. 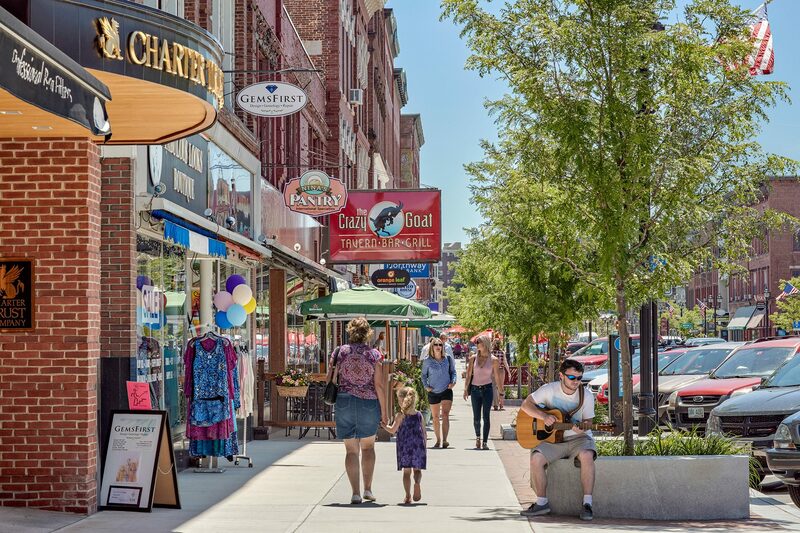 The Project Team identified opportunities for new and existing businesses and devised ways to promote Main Street as a friendly and safe place to be and an attractive place to shop, dine, and live. Universal access is provided to all buildings along the street. The project’s goals were articulated through an intensive and interactive community involvement process. 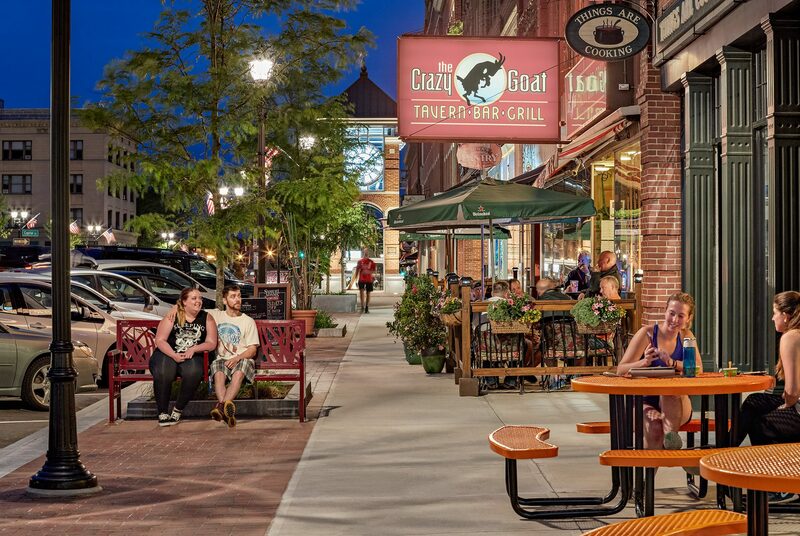 Main Street is viewed as a “Complete Street,” not simply as a transportation corridor. It accommodate pedestrians, drivers, transit users and bicyclists in equal measure. 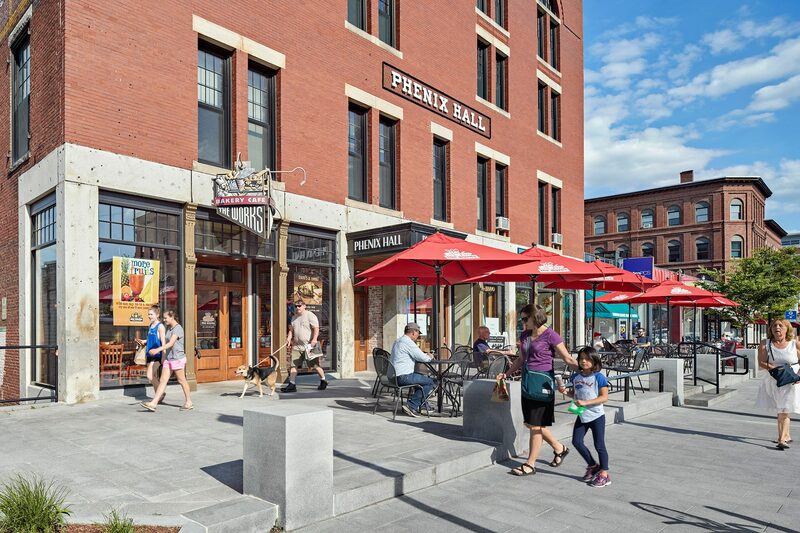 Main Street has become an integral and primary part of the City’s open space system, a common ground for the community, as well as visitors to New Hampshire’s Capitol City.